Kenny George is talking about Wilco. But, with a bit of time and another few albums like his group’s Borrowed Trouble, who knows, one of these days some new hotshot kid could be saying the same thing about him. Belying their young years, the KGB can rock out like The Replacements, conjure up authentic country weepers and add in bits of experimentalism that make them a band to keep your eyes and ears on. This is the best kind of ‘Trouble’ you can ever hope to have. Kicking off with the menacing slide guitar and ominous lyric of the twangy rocker, “Lovin’s Kinda Lonely,” through the easy-rolling country rocker, “Carolina Too” (think a brainy Marshall Tucker single) to the sad acoustic shuffle, “The Tilt,” The Kenny George Band have crafted a record that is as diverse and artistically-exciting as it is radio-friendly. Two approaches that rarely ever achieve any sort of harmony. As to why the tunes all hang together so nicely, well, that’s not an accident. When asked about the record (immaculately produced by Shawn Guess) and his favorite tunes on it, George doesn’t need the usual day-and-a-half to think it over. He’s right there, ready with two of his favorites. Both of which came about in a distinctly different fashion. 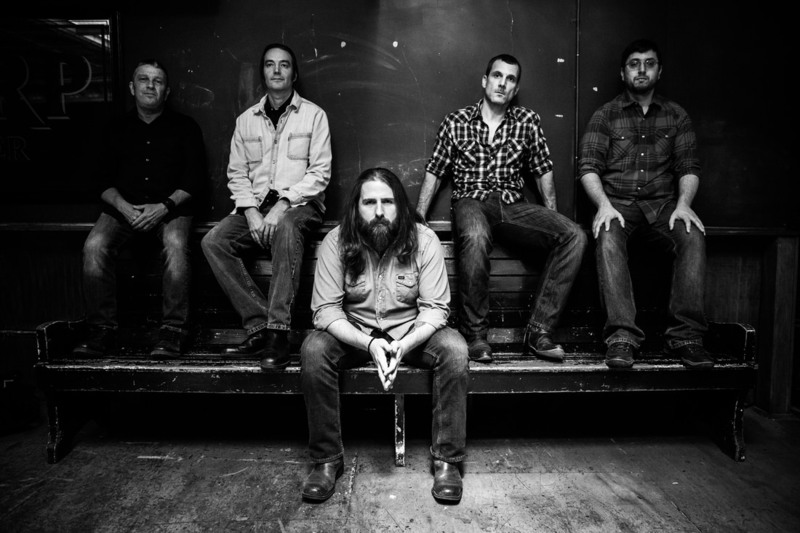 The Kenny George Band will be touring in the wake of the April 28th release of the new, full-length disc. The road goes on forever for these guys, but that’s no biggie, according to their leader and songwriter.